Find all the latest transfers in one screen. Open "Leagues" tab and find "Player transfers". You can sort the transfers by transfer fee, player value and date. If the list is too long you can also filter out nationality, league, positions and age. 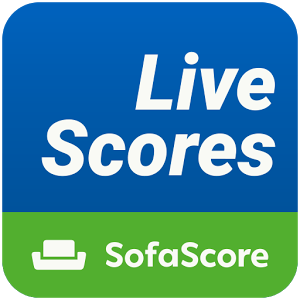 "Forum" is replaced by "SofaScore News" in navigation drawer.